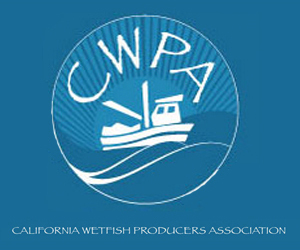 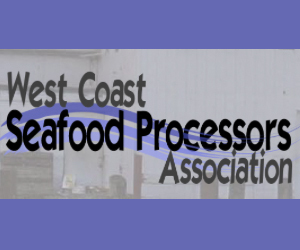 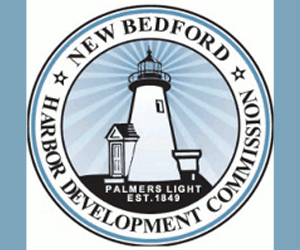 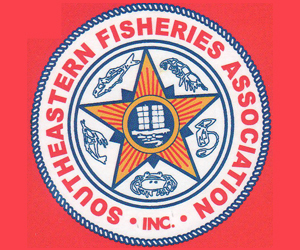 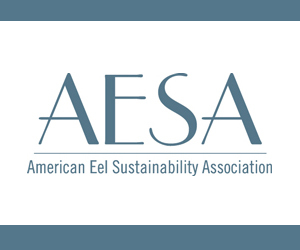 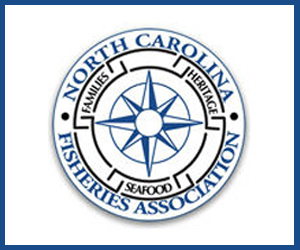 January 2, 2019 — Revisions to federal fishing regulations that have received widespread praise from competing interests are drawing a more cautious reaction from one commercial fishing group. 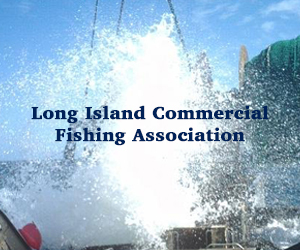 Members of the National Coalition for Fishing Communities, which represents commercial fishermen in communities along all U.S. coasts, says it wants to ensure the Modern Fish Act does not diminish the nation’s main fishing law, which awaits reauthorization by Congress. 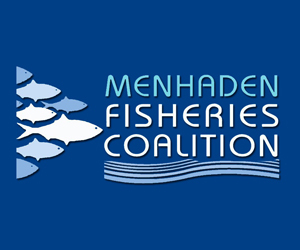 The group says the Magnuson-Stevens Act does need reforms but that its main protections against overfishing have worked well and need to be maintained.